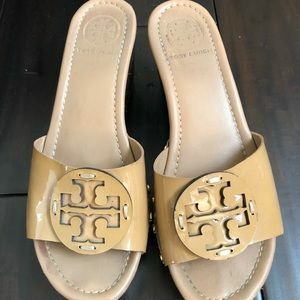 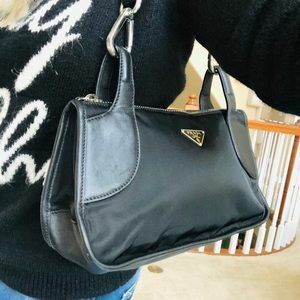 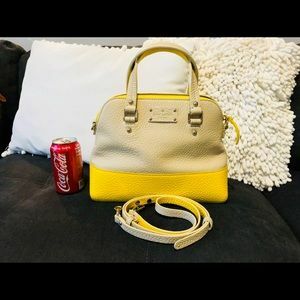 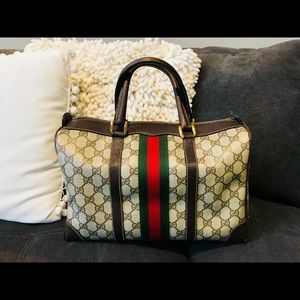 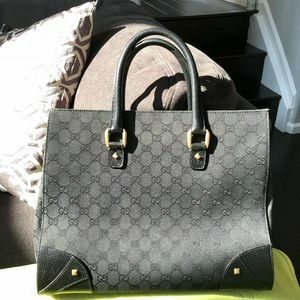 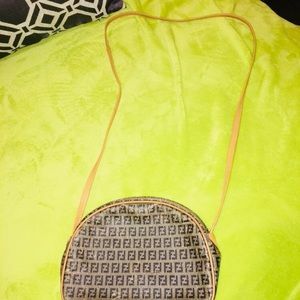 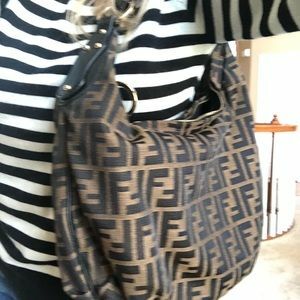 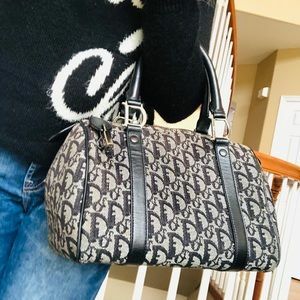 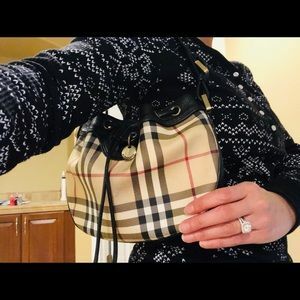 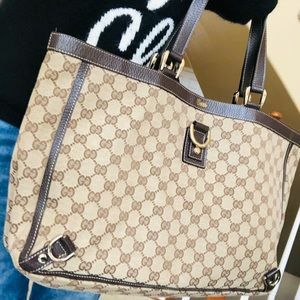 Authentic Gucci tote bag. 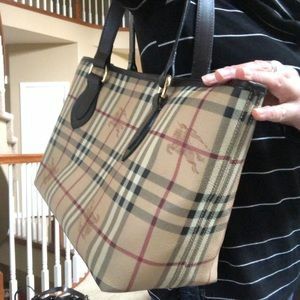 Fairly large sized. 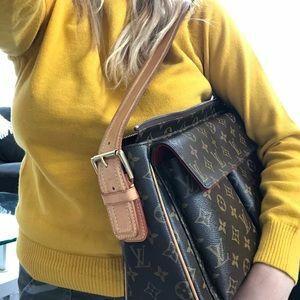 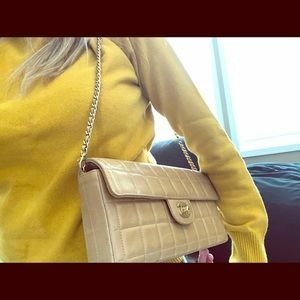 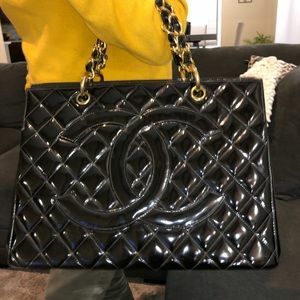 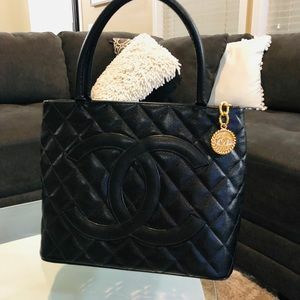 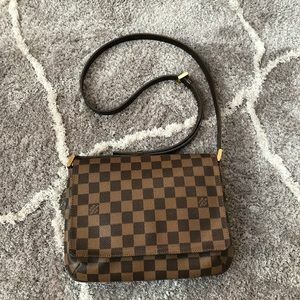 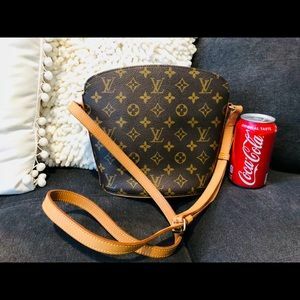 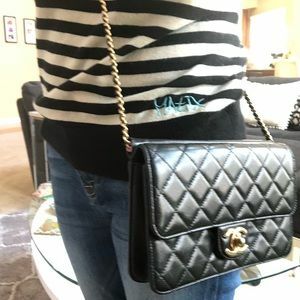 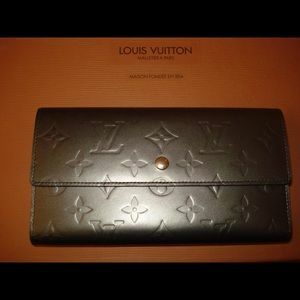 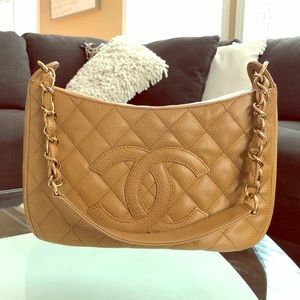 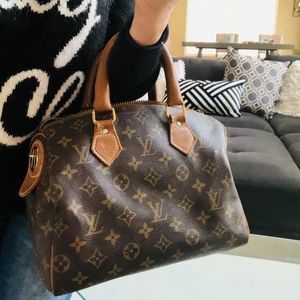 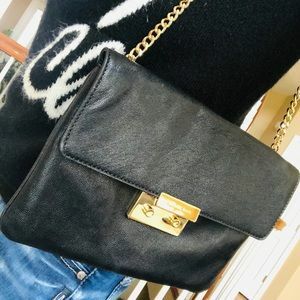 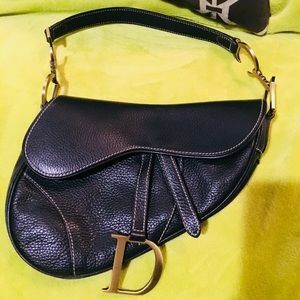 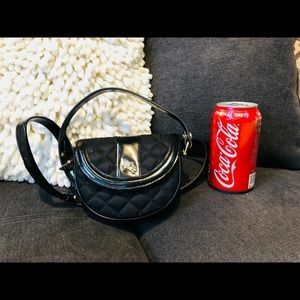 Authentic vintage Chanel shoulder bag.